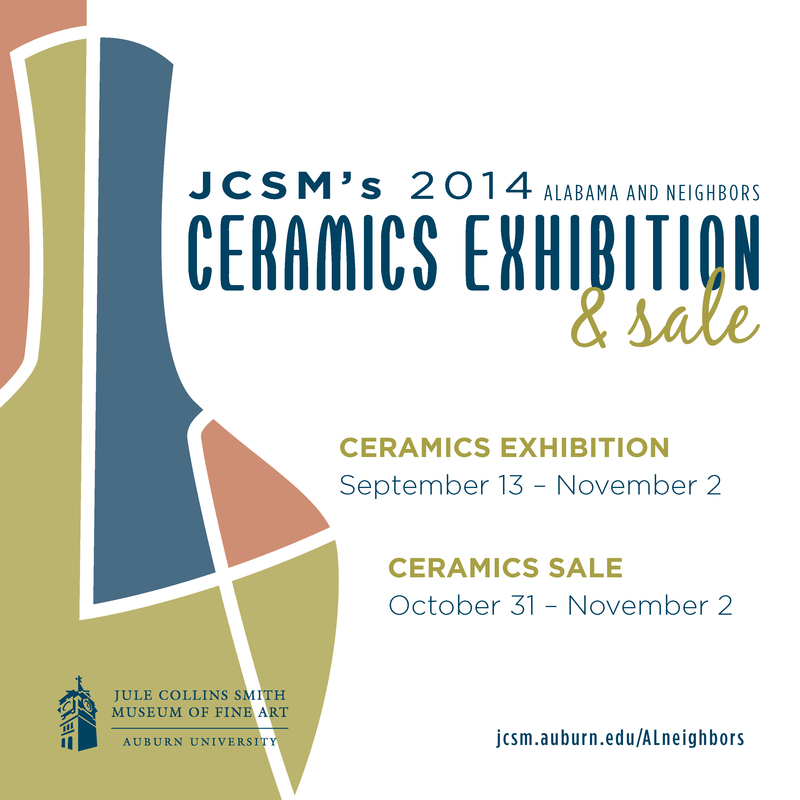 Mark Rigsby of Hattiesburg, Mississippi is one of 14 artists selected to exhibit in the 2014 Alabama and Neighbors Ceramics Exhibition and Sale, on view through Nov. 2. In addition to the exhibition of a single work from each artist, all finalists will participate in a weekend-long sale, Oct. 31 through Nov. 2, in the newly renovated Susan Phillips Gardens. The Friday evening sale is a ticketed event, where guests may browse and shop the sale before the general public. 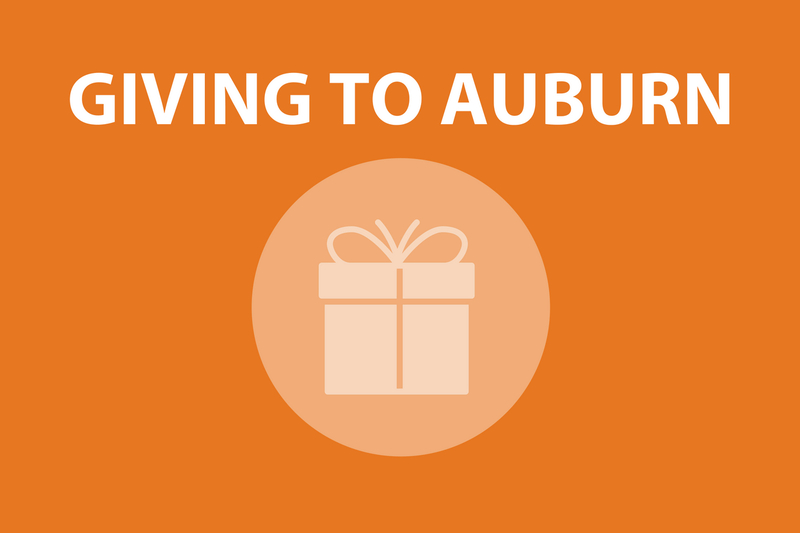 This program has been made possible by grants from the Alabama State Council on the Arts and the National Endowment for the Arts. My recent work explores a series of post-industrial sculptural vessel forms. Each piece is made of a custom-mixed porcelain body that contains a very small amount of cotton fiber. 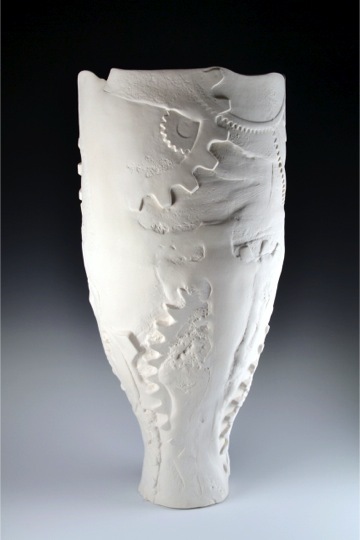 Each piece is created using a combination of sculptural ceramics techniques incorporating custom press-molds, slabconstruction, and wheel-thrown methods. These works are intended to function metaphorically as post-industrial artifacts, or fossils, while at the same time they are intended to allude to the inner workings and mysteries of nature and ourselves. I enjoy the quiet subtlety of the white porcelain and the integrity of the combined form and texture of the unglazed surface. Guests of the preview sale on Oct. 31 will have an opportunity to browse and shop the event exclusively and enter to win a $100 credit towards purchase. Light hors d’oeuvres and cocktail service by Ursula’s Catering and the Museum Cafe will also be a part of the evening’s activities. The public sale is from 10 am to 4 pm Saturday, Nov. 1 and Sunday, Nov. 2. Regular museum admission is free courtesy of JCSM Business Partners.